Suppose you live in a town or city. You work for the municipal government. You depend on the government for your pension, your police and fire protection, for trash pick-up, for street maintenance and parks. Then it files bankruptcy. Now what? 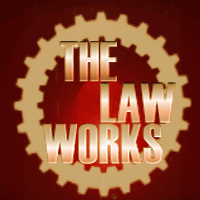 Dan Ringer and guest Attorney Martin Sheehan will talk about Municipal Bankruptcy on this episode of The Law Works. 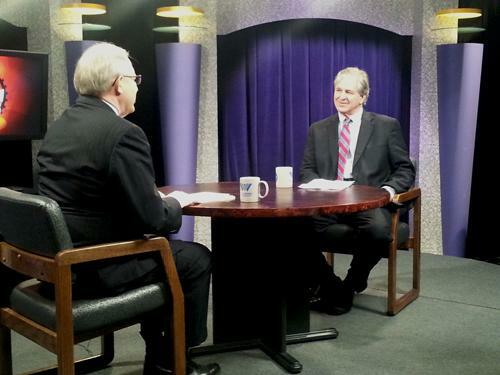 The Law Works airs Thursday at 8:30 p.m. on WV PBS and Friday at 11:00 a.m. on WV PBS2.